Largely use for curries. This is an essential ingredient for curry powder. Use unroasted for white curry. Lightly dry roasted for the black curry. When lightly dry roasted it gives a special aroma. This is an essential ingredient for curry powder. Use either unroasted, roasted or added to hot oil for the best flavor and aroma. This is essential for making curry powder. It has little sweetish flavor. This is a warm, sweet aromatic spice. 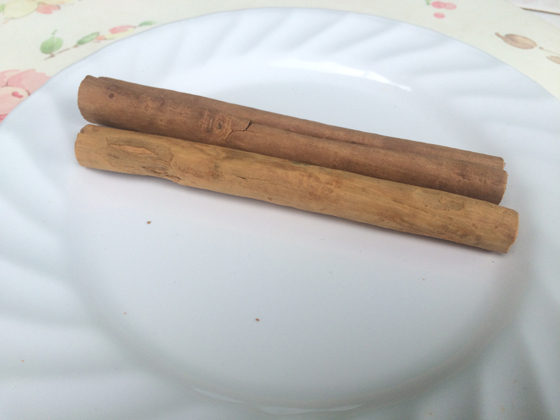 Available as a curled stick or as ground powder. 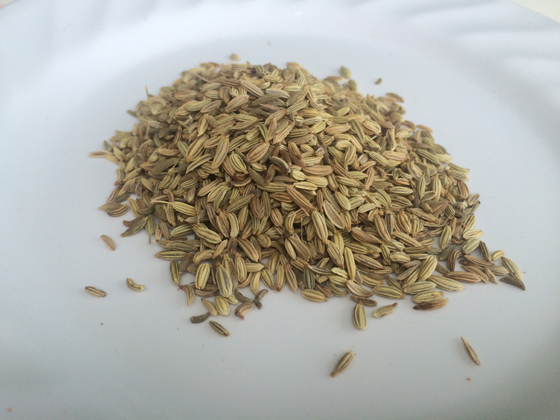 It is used for both savory and sweet dishes. There are two types: small green type and large brown type. For the curries it’s used with the husk. But some sweet dishes it’s used only the seeds grounded. This has a highly aromatic flavor. 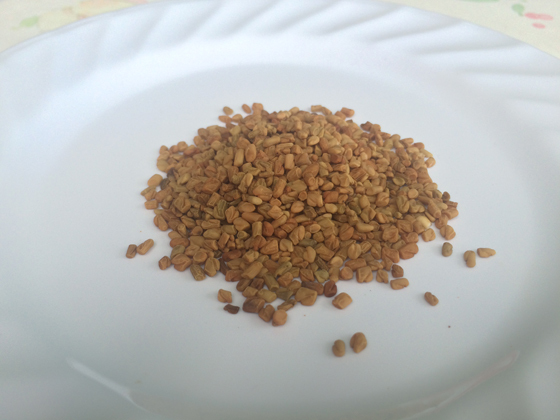 This is an aromatic spice and is used either whole or ground. This is also used for both savory and sweet dishes. They are small and light brown in colour. This tastes bitter and is used in small amounts in curries. It’s especially added to the kiri hodi and white curries. This belongs to the ginger family. When it is fresh it’s orange in color. Mostly use dried and grounded to a powder. It is mainly used in every curry and is also used as an antiseptic. 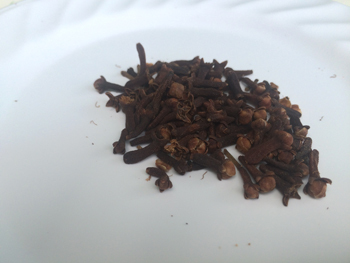 This is a spice, which strengthens the food flavor without making them hot. The white pepper is less pungent than the black pepper. Mainly used for seasoning with salt. Orange fruit divided into segments. When dried segments are black and used as a souring agent. Tamarind can be used as a substitute if Goraka is not available. Mainly used for fish dishes. An Acid tasting fruit. Used as a souring agent for meats. 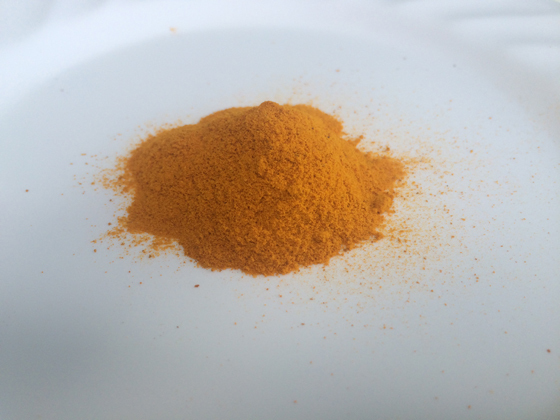 Please post recipe’s on roasted curry powder as well as curry powder for vegetables. Thanks you. First of all I must state that I do enjoy watching your recipes & even looking at you demonstrate these lovely recipes with a geniun smile.Let me tell you how I happened to see your site I was searching for Sri lanka recipes for baked cutlets & this is how I saw your page for which I am very thankful. I too love to cook am must admit I too am very concerned with good house keeping, cleandiness to name a few.At times friends think Iam crazy with cleandiness. Iam so glad that I was able to read & follow your recipes in English since my Singala is horrible, now my son who loves cooking SL food too can follow your superb recipeswhich Iam very thankful to you. Finally may I ask you for a recipe for baked patties, love cake & rich cake. Wishing you God’s strength in helping others with your gift of cooking. Thank you for the Spices and Herbs list and I find it extremely helpful. Hi,. I do enjoy watching your recipe .and I live in USA . Thank you very much for your kitchen tips . And also your baking tips video is really helpful . Now I’ve learned more tips about East, baking powder and baking soda . Thank you.